It is that time again where we start thinking about Chefs for Farmers, one of the largest chef and wine events in Texas. Mark your calendars for October 7, and then when the time comes, point yourself in the direction of Lowest Greenville, and prepare to stay awhile. Because the Lowest Greenville Fall Fest will be in full swing from 11 a.m. – 6 p.m., featuring food, drinks, music and local vendors. Batter sizzles, beer foams, and bare flesh is slathered in paint as gawkers look on. Indie musicians and DJs thunder sound waves off the canvas-lined, graffiti-strewn walls. Revelers stuff their faces with endless pancakes. 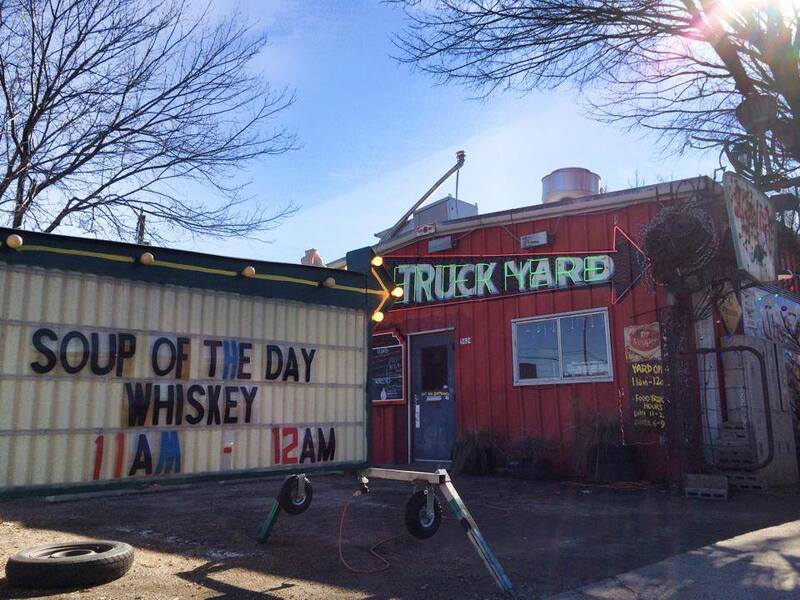 Truck Yard wins for doing it right. October 28, 1919 a bill was introduced and vetoed the same day by president Woodrow Wilson. The Volstead Act would criminalize intoxicating beverages containing over .05% alcohol. Not content with the veto the House and Senate over-rode the veto and the Prohibition Era was born.